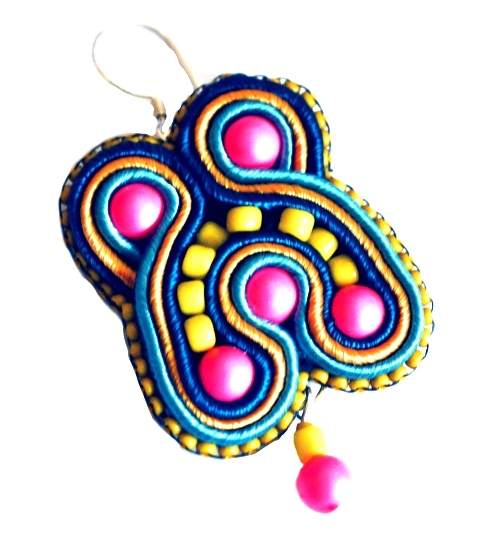 This 2-day class will cover the basics of bead embroidery and you will leave having created your own two-page specially designed sampler and a pair of Soutache earrings. The sampler will show all the stitches and techniques covered to refer to as you carry on beading. 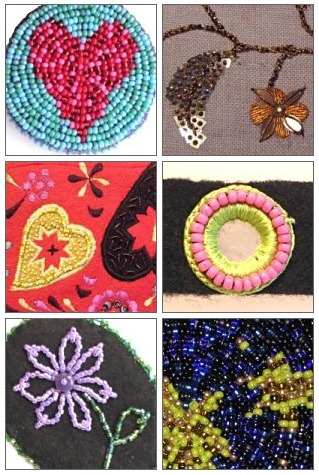 The day is open to everyone and is suitable for beginners to both bead embroidery and beading.